As parents, we want to keep a good relationship with our kids as they become teens and young adults. 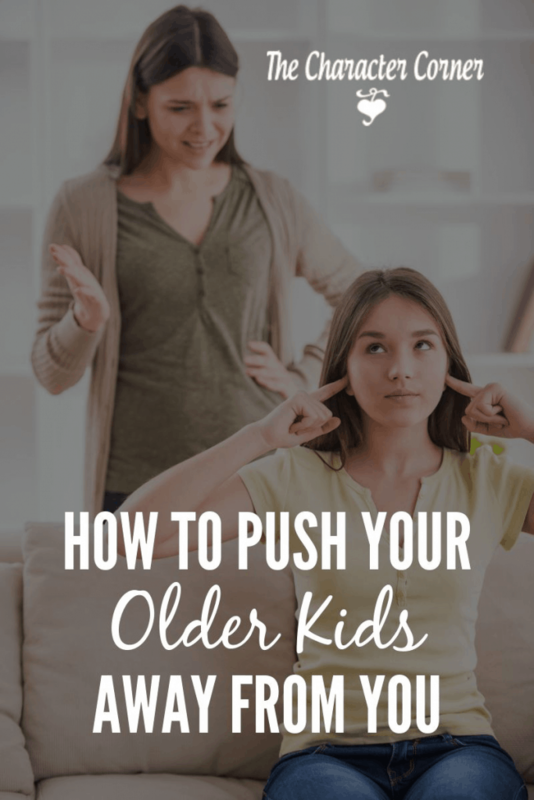 Often however, without meaning to, you may push your older kids away from you. Are you aware of things you may be doing that may turn your teens away? I believe that the biggest mistake that parents can make with their older teens and young adult kids is being too controlling! Many times in our efforts to keep our teens (or young adults) from going prodigal, we parent in a way that tightly restricts and dominates them. This often backfires, as the teen pushes away. Speak to them in a condescending tone. As an adult, think how YOU would feel if someone treated you that way. You’d feel insulted, and probably rather resentful. So is it any wonder that our young people push away when we try to rein them in so tight? If we follow the example Solomon sets in Proverbs, we would come along side our young people, as we would a fellow adult. With love we would warn them of natural consequences for poor choices. Solomon modeled for us how to influence our teens through love and respect. When kids are young, it’s normal and right for us to control them. 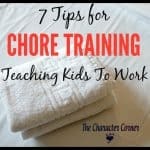 We choose what they eat, when they go to bed, what behavior is allowed, etc. That is stage one, and our goal in that stage (ages up to 5) should be to train them, and gradually lead them to stage 2, which is self-control. By the teen years, the goal is for them to reach stage 3, “God control”. We want them to live a life that is controlled by what God says is right or wrong. 1. Teens that haven’t learned self-control. 2. Young people who are resentful because they are still being treated like a child. 3. Losing their hearts as they push away. 4. 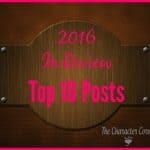 Losing the opportunity to influence them in their teen and young adult years. 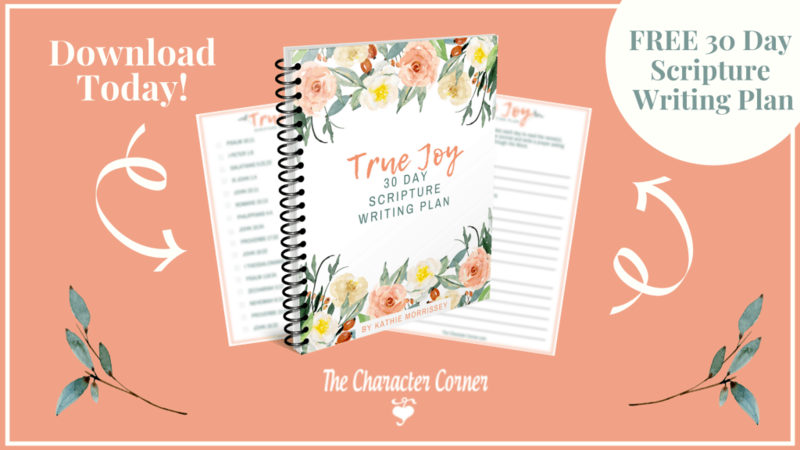 As our kids begin their teens years, we should slowly start coming along beside them as an encourager and guide, rather than telling them what to do. Teach them how to make decisions. Show them how to make a list of the pros and cons when making important decisions, to pray about it. Teach them to have wise counselors. They need to learn that their choices and actions bring consequences., and how to be a reliable worker. This starts when they are young, when we teach them to start controlling their emotions and attitudes. As they continue to grow up they need to learn to control their impulses, and to do what is right whether they feel like it or not. Listen when they come to you. Don’t be so busy trying to plan your answer, that you fail to hear their heart. Don’t stress out when you fear they are making wrong choices. Most young people will make mistakes. That’s how they learn. If you’ve trained them well though, these aren’t going to huge mistakes in big areas. OR, they will realize they’ve made a bad choice, and learn the hard way. Encourage them when they do mess up. Don’t criticize, lecture, or condemn. They usually know when they have made a mistake, and have probably already suffered some of the consequences. The last thing they need is to hear us saying “I told you so”, or “You shouldn’t have…..”! We still need to have boundaries and rules in the home for our young people, but at the same time, we need to balance that with some freedom. They earn that freedom as they show they are growing in responsibility, and as you earn their trust. Ask God to give you wisdom to have the balance needed to have influence with your teens and older years, and keep their hearts! 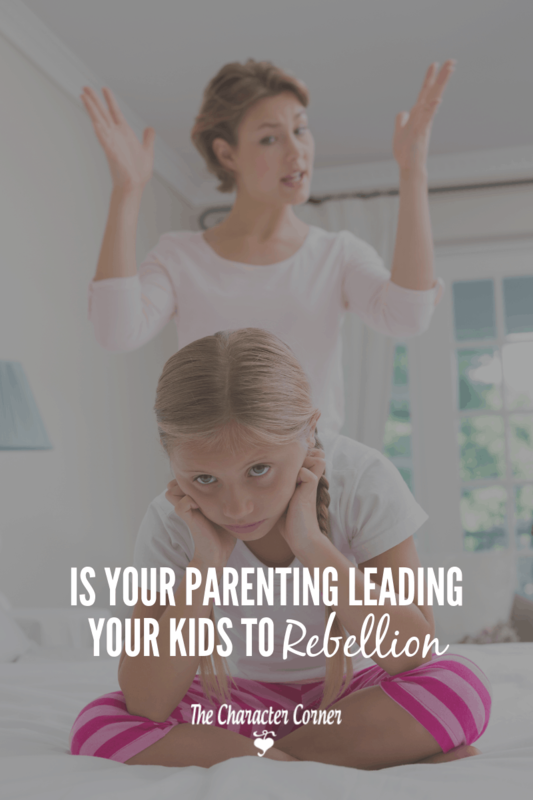 Are you unknowingly raising a rebel? 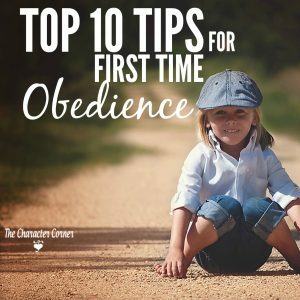 We will look at five ways you can inadvertently instill a rebellious spirit in your child’s heart, and Biblical answers will be given as to how to deal with early rebellion. For five consecutive days you will receive a daily email. Wise words..I can see the importance of listening and letting them make bigger and bigger decisions as they grow so it is a gradual learning process of growing up. I wish I’d known this years ago. 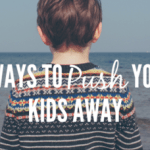 I’ve seen my children withdraw from us as we used control to raise them. Now we’re on a mission to win their hearts and you have some helpful advice here. I’m so grateful our eyes have opened with understanding before many more mistakes were made. Thanks for the great post. Marie, the beautiful thing about raising kids is how open they are to our apologies, and how quick to forgive. It’s never too late to make changes, and make things right. 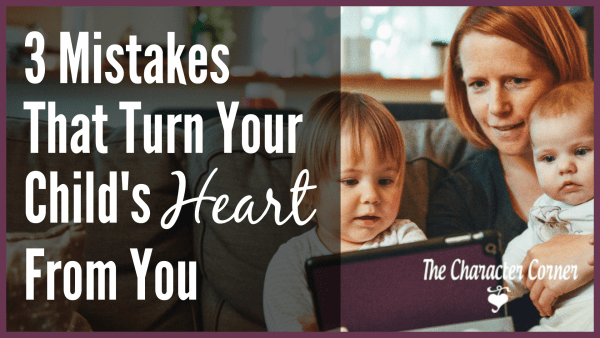 It may take awhile to get their hearts back, but it will happen! Just keep loving and encouraging them. 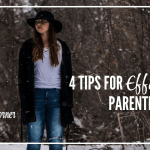 Very good points….. we love our children and want to do the best for them….. and it is not always clear on what that looks like…. I am so glad that God loves us and them and continues to teach each of us, if we listen. Life is an ongoing lesson in being Christ like. Thank you for posting. That’s so true that we’re not always sure what “best for them” looks like! So glad we have a God to turn to for wisdom! Yes, this is good advice, Kathie. Thanks so much.